Beautiful contemporary home located in the heart of Dresden. 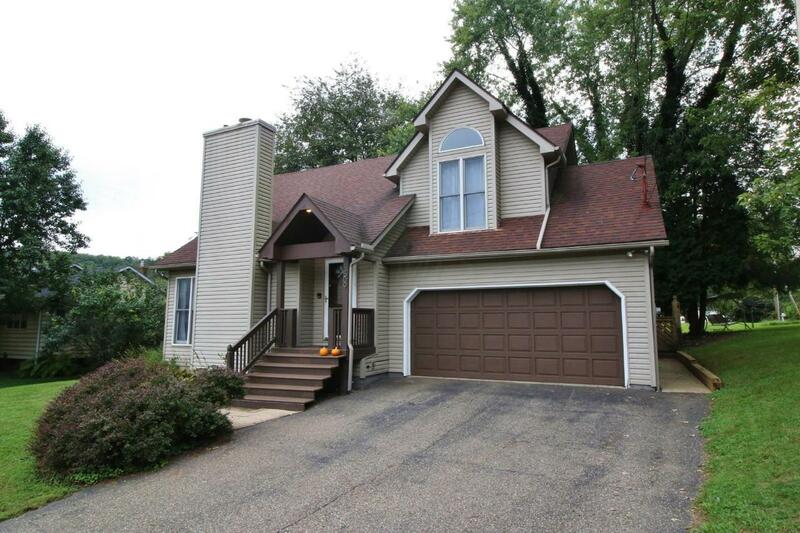 This Tri-Valley schools home offers 3 bedrooms an 2 full and 2 half baths. 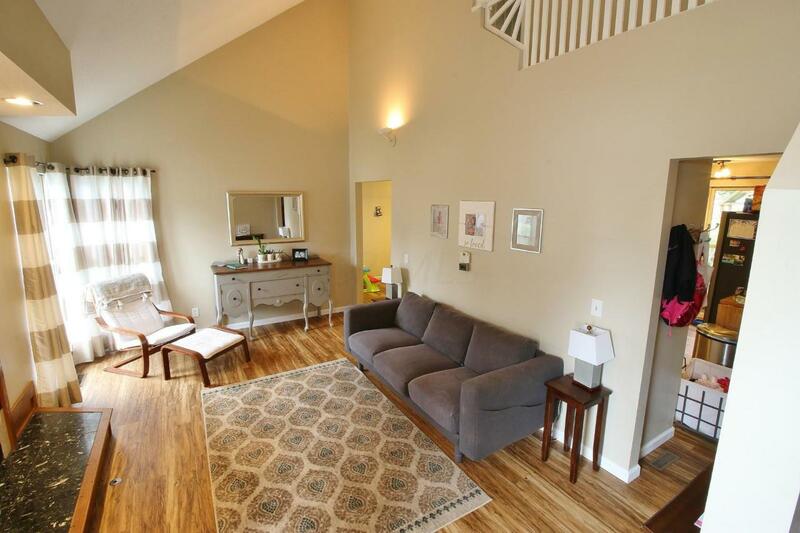 Large Master suite with wonderful cathedral ceilings. The updates go on and on in this house. Newer flooring, fixtures and appliances. New furnace, hot water tank and sump pump in the last year. 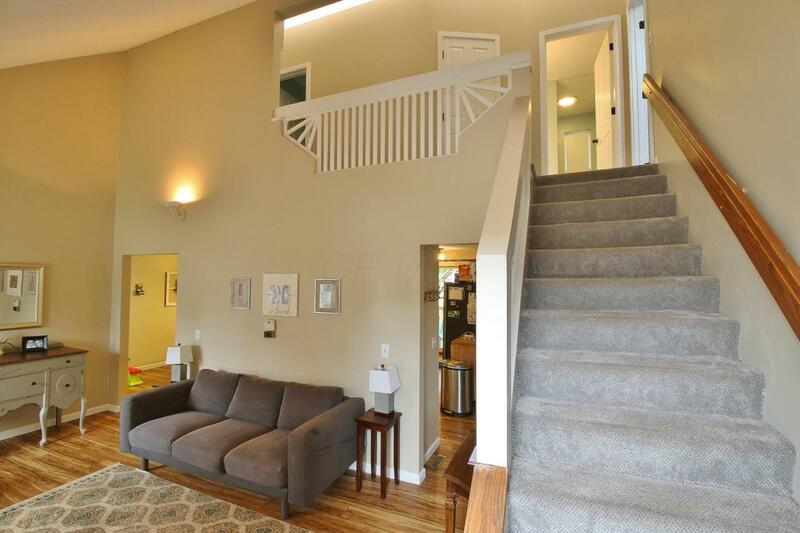 The full finished basement offers a great family room and a home office. 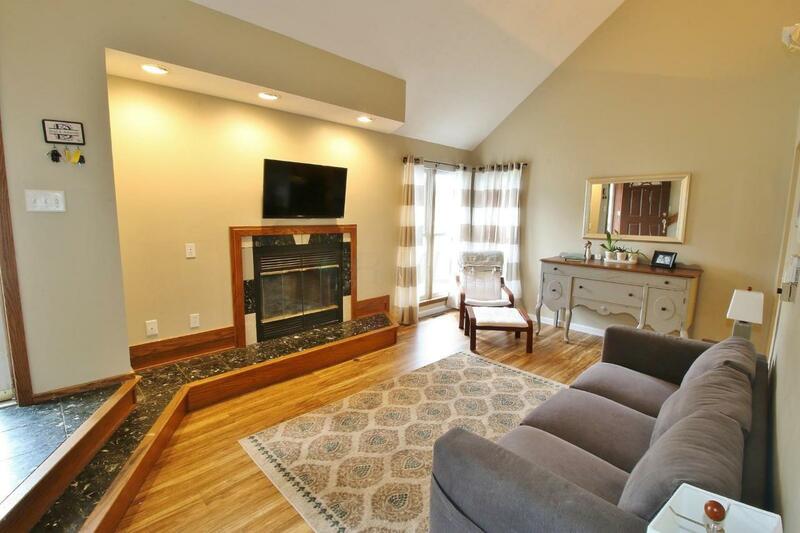 Sit and relax in front of the living room fireplace or enjoy the peaceful outdoor area of the patio. Take an evening walk around the village and enjoy the hometown feel. Tri Valley Lsd 6004 Mus Co.